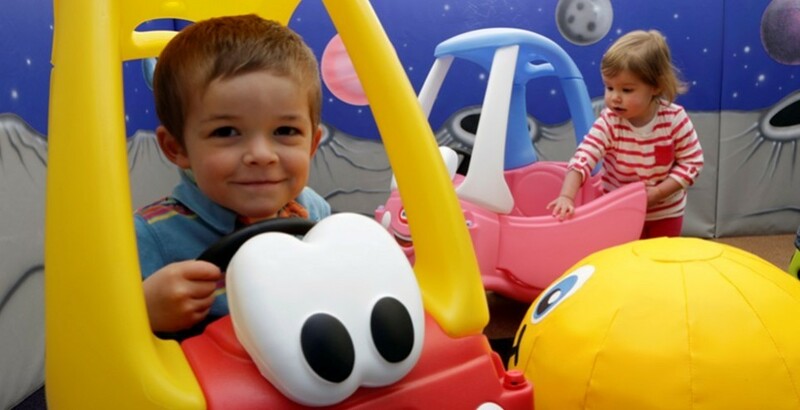 Slides, soft play, dressing up, ride on cars, sensory room & more. 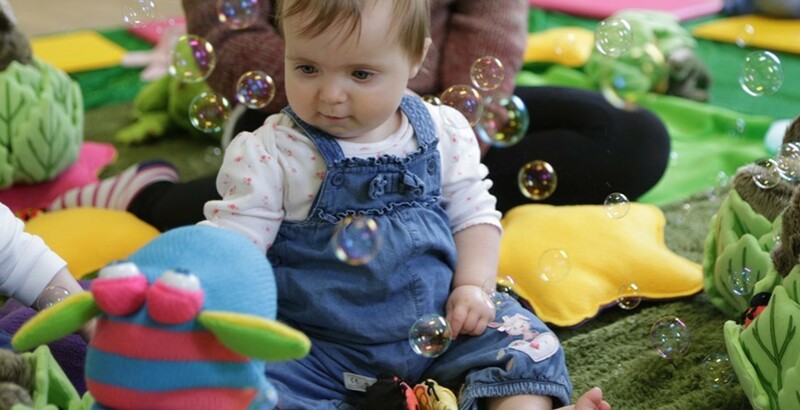 Award winning classes for newborns to 4 year olds - different EVERY week! 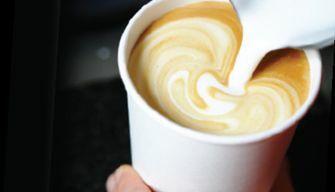 Relax with a proper coffee or enjoy a delicious meal with the family. Maximum fun for them, minimum hassle for you! 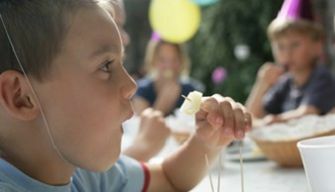 We've a feast of chocolately Easter fun laid on for you! Take part in the eggciting treasure hunt. and journey down the rabbit hole to our unique Easter Grotto where you'll collect your egg direct from the Easter Bunny. 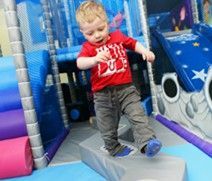 We’ve done our very best to make sure that the Little Stars experience is also enjoyable for parents. So, you can look forward to a great coffee, decent food, a view of our lake and, if you arrive early enough, a comfy tub chair. We’ve even tried to make the main play frame more comfortable for you - so there’s no need to navigate awkward holes or scrabble through tubes… unless you want to! 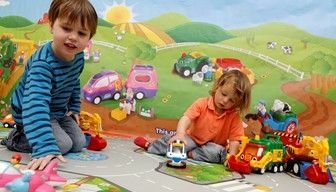 We provide imaginative and adventurous play for babies, toddlers and young children. 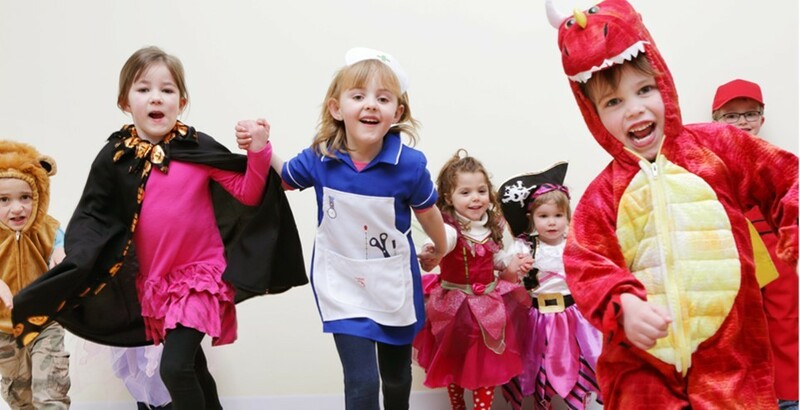 Whether they love dressing up, reading books, playing with cars or something a little more adventurous like assault courses and slides, we’ve got it covered. 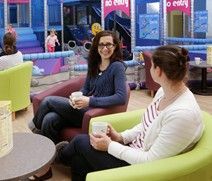 Plus, there’s a dedicated soft play area and play frame for children under 3, as well as sensory room with light displays and tactile toys that babies will adore. Don’t miss out – be the first to receive exclusive special offers, events and latest news! We promise we won’t use your email for any other purpose and you can easily opt out at any time by clicking the unsubscribe link in our emails. 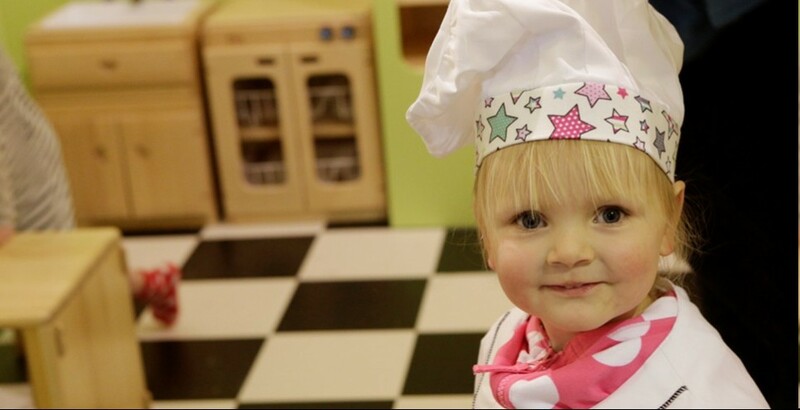 If you’re looking for a full day out why not visit The Milky Way & Little Stars. 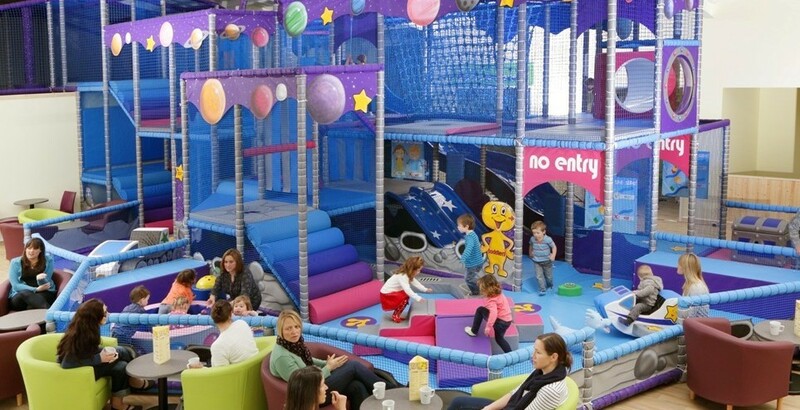 Entry to The Milky Way includes admission to Little Stars plus a host of other attractions including a small children’s rollercoaster, jumping pillows, train ride, dodgems, children’s shows, indoor play areas and more.